Asbestos is an extremely hazardous material, so when it comes to its removal it is essential that fully trained and experienced asbestos removal experts carry out the task. 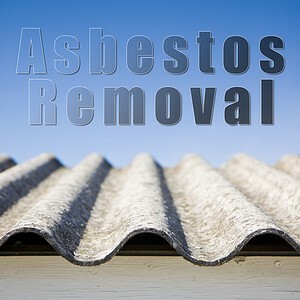 We only use registered asbestos removal companies. All of the gas engineers / companies we use are Gas Safe registered which means that they have all been checked to ensure they are competent and qualified to work safely and legally with gas. All companies are NICEIC registered and all contractors undergo a rigorous assessment process covering a sample of their work, premises, documentation, equipment and the competency of all staff. This process is carried out on a regular basis. Rooftops vary from home to home, so it’s vital to hire a professional with the relevant expertise. B&D Contractors are therefore able to provide a level of expertise that covers all roof types e.g. Lead / felt / fibre glass / tiles. All the window replacement companies we use are FENSA registered which is a government authorised Competent Persons Scheme for the replacement of windows, doors and roof lights allowing a client’s peace of mind.